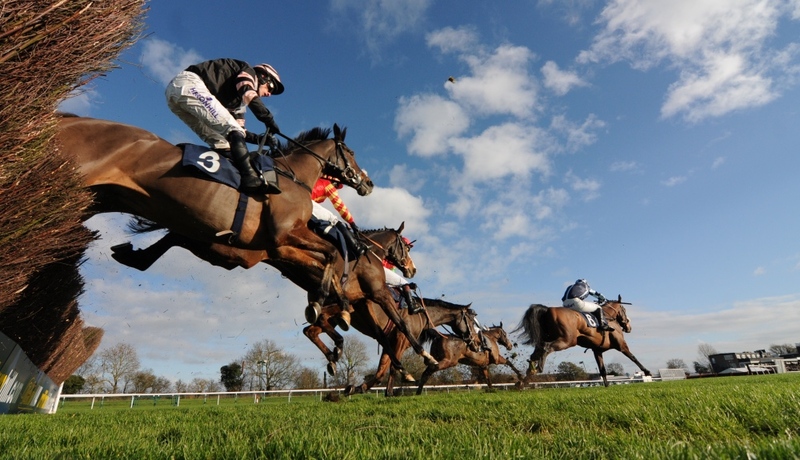 Muddy says: a friendly and intimate racecourse which plays host to 18 annual fixtures. Some of the races in the opening months of the New Year are seen as a strong precursor to the Cheltenham Festival. Huntingdon Racecourse (part of The Jockey Club) is one of the country’s leading small tracks and stages 18 Jump fixtures each year. Horses have been racing here since 1886 and it’s developed a reputation as being an excellent training ground for novice horses – this is where you might see the next Cheltenham Gold Cup winner! The season runs from October to May. Some of the races in the opening two months of the New Year are key contests looking ahead to the Cheltenham Festival, including the Listed 32Red Sidney Banks Memorial Novices’ Hurdle, the 32Red.com Chatteris Fen Juvenile Hurdle and the Lady Protectress Mares’. The highlight of the year is the prestigious Peterborough Chase, run a fortnight before Christmas, a contest with history and heritage having attracted some of the greats like Desert Orchid, One Man, Edredon Bleu and Best Mate over the years. By far the most popular day of the year is the traditional Boxing Day meeting when the crowds arrive in their thousands for a festive day out at the races. If you’re wanting to make a day of it The Peterborough Chase Restaurant offers fine dining, while on the biggest racing days visitors can enjoy their own picnics. There’s a Champagne & Seafood Bar, Lentons Bar and the Hurdles Bistro also. Bank Holiday and Sunday meetings are great fun for the family and the racecourse plans heaps of entertainment for the kids – under 18’s go in free. Huntingdon, however, is not just a racecourse. It offers conference and events facilities all year round when the horses aren’t racing. The facilities also make for a splendid wedding venue. Shows and exhibitions taking advantage of the convenient location are hosted as well.